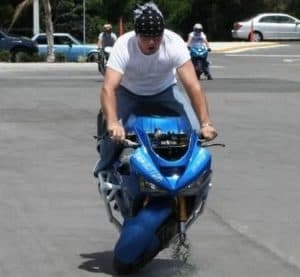 Moments away from epic pain. 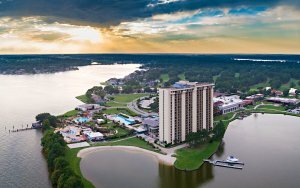 Join us for the upcoming 2019 Global TapRooT® Summit, March 11-15, 2019, in Montgomery, Texas, at La Torretta Lake Resort. You don’t want to miss the opportunity to be a part of this one-of-a kind experience! Summit, What Does a Bad Day Look Like?